You could also call it a water ballet. 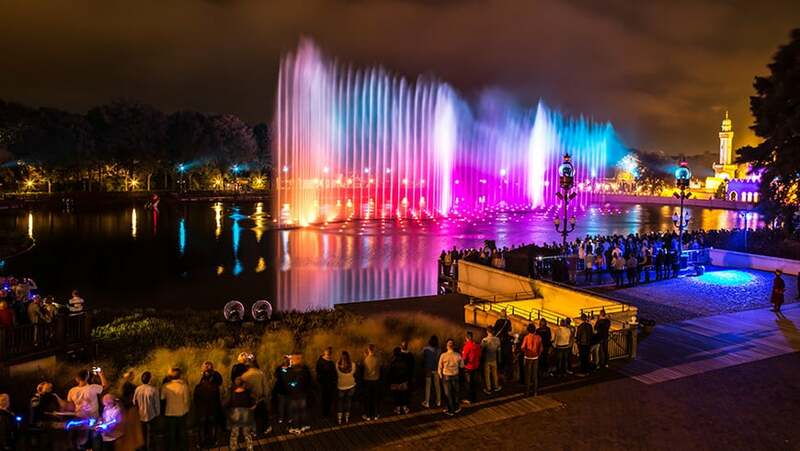 The fountains come to life with Efteling music! 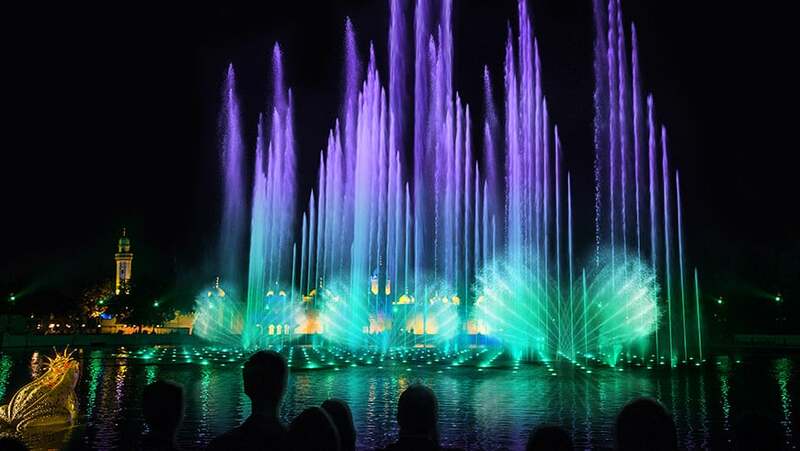 Aquanura is the biggest water show in Europe! There are different Aquanura shows. For example, there's also the special version with DJ Tiësto! 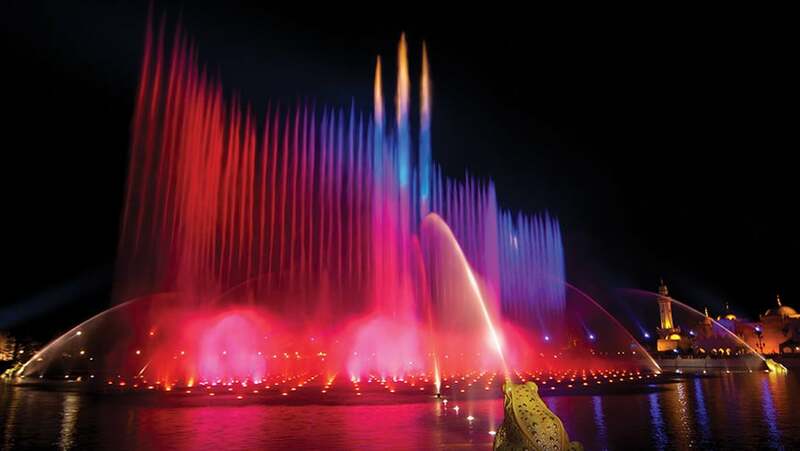 The makers of Aquanura also made the famous fountain shows in Las Vegas and Dubai!